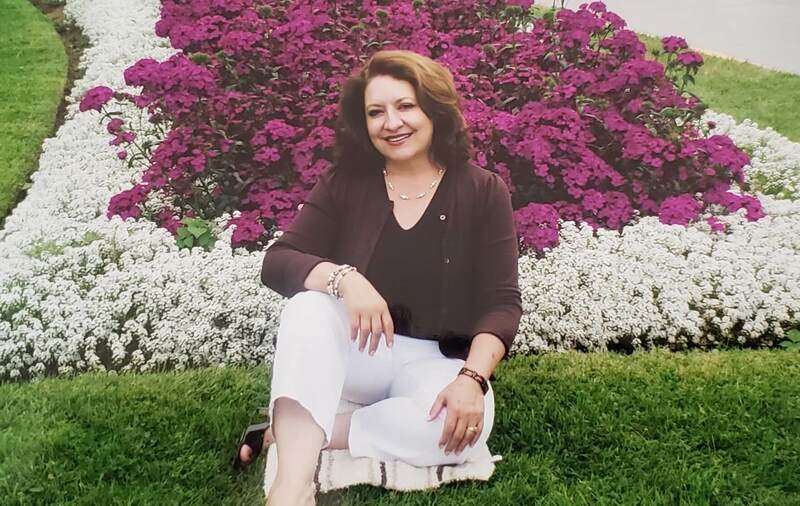 Rosa Maria Madrigal Melgoza, 64, of Thornton, Colorado passed away on April 11, 2019. 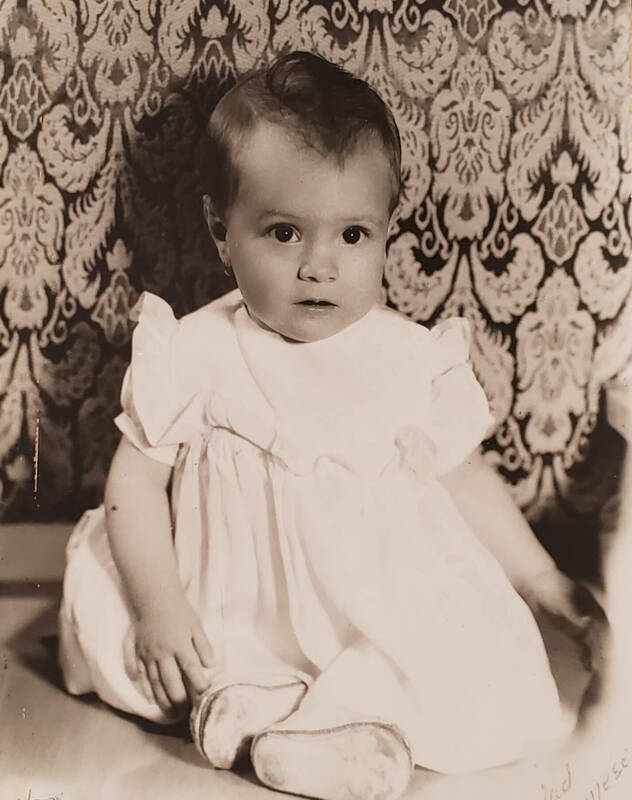 Rosa was born to Roberto and Maria, on November 16, 1954, in Tlazazalca Michoacan Mexico. She married Ramiro in 1973, and they lived together in Thornton, Colorado. Together they raised two children. She leaves as her legacy two children: Cesar Madrigal and Andres Madrigal, and three grandchildren: Victoria Madrigal, Isabella Madrigal, and Amelia Madriga. She also leaves to cherish her memory four siblings Salvador Melgoza, Jesus Melgoza, Jose Melgoza, and Guillermo Melgoza. Her children remember her as a loving, caring, and fiercely proud mother. She was preceded in death by Roberto Melgoza (father), Maria Melgoza (mother), Teresa Piedra (sister), Alberto Melgoza (brother), Rodolfo Melgoza (brother), and Roberto Melgoza (brother). 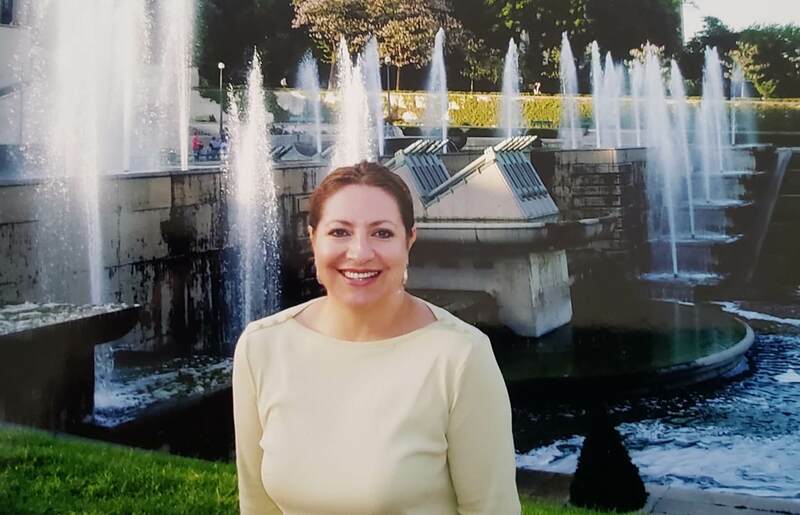 Rosa was a homeowner counselor for Del Norte Neighborhood Corporation for 20 years until she retired in 2018 and was passionate about affecting the most positive change in people. Visitation will be Monday, April 22, 2019 from 6-7pm followed by a Recitation of the Rosary at 7pm. Both at Horan & McConaty Family Chapel, 9998 Grant Street, Thornton. Funeral Mass will be Tuesday, April 23, 2019, 10:30am at Immaculate Heart of Mary Catholic Church, 11385 Grant Drive, Northglenn. Rosa will be cremated and there will not be a burial service. Per Rosa’s wishes, no reception will follow the funeral service. Memorial donations may be made in Rosa’s honor to the American Cancer Society, P.O. Box 22478, Oklahoma City, OK 73123 – OR – The Denver Hospice, 501 South Cherry Street, #700, Denver, CO 80246. Please share your memories of Rosa and condolences with her family by signing the guestbook below. The family greatly appreciates donations made to these charities in Rosa Maria	Madrigal Melgoza's name. You will be remembered for your kindness and thoughtfulness. May our God keep you in his loving arms! I wish you hadn’t been called to heaven already, because there is so much more time I wanted to spend with you. I wish you could have seen me get married and when I have kids. I know you’ll always be looking down upon me, and I will do my best to make you proud of me mom. I couldn’t be more proud to call you my mom or to be your son. Thank you mom for all that you did for me and taught me how to be a man. I know you are in a better place and are resting. I will miss you until I join you in heaven. I will always love you mom! My condolences to Rosa’s family. Her calm and gentle demeanor and kind spirit will be missed by so many who loved her!! Rosa worked closely with another Del Norte Angle Debbie Spooner who will be there in Heaven to greet her. Rosa you were an amazing advocate that helped so many families to becoming homeowners and your work will leave footprints on their lives for many years to come. Thank you for all your contributions!! Con todos mis sinceros sentimientos, deseo expresarles a Ramiro, Cesar, Andres y Salvador, que tanto lo siento la despedida de Rosa. Mis recuerdos son de pura alegria cual me pasaba en la compania de Rosa. Siempre la tendre en mi corazon y rezos. Igualmente que Diosito los acompane y los consuele siempre.